October 2015 saw Paavo Järvi conduct his first concerts as Chief Conductor of the NHK Symphony Orchestra, returning to Tokyo in December 2015 for their annual Beethoven Symphony No.9 concerts celebrating the New Year. The next few seasons will see a Richard Strauss focus and Sony Japan will release the first in a series of recordings commencing with Ein Heldenleben and Don Juan. In Spring 2017, Järvi will bring the NHK Syphony Orchestra to Europe for a series of high-profile concerts celebrating the orchestra’s 90th birthday. 2015/16 also marks Järvi’s final season as Music Director of Orchestre de Paris with an autumn tour which took them to Budapest, Vienna, Berlin, Munich, Frankfurt and Brussels and a new Erato recording of symphonic works by Rachmaninov. Highlighting the opening of this final season was a weekend of concerts dedicated to the 80th birthday of Arvo Pärt, which also featured the world premiere of fellow Estonian composer, Erkki-Sven Tüür’s Sow the Wind. Co-commissioned by Wiener Symphoniker, Järvi also led the Austrian premiere at Vienna’s Konzerthaus in April 2016. 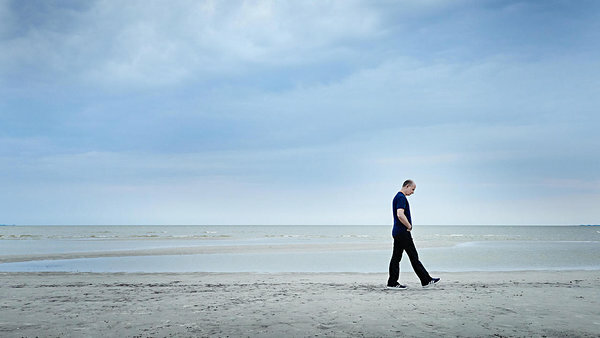 Artistic Director of The Deutsche Kammerphilharmonie Bremen since 2004, Paavo Järvi and the orchestra ended their 2014/15 season with a Brahms Symphony Cycle at The White Nights Festival in St. Petersburg. They performed the complete cycle again at Vienna’s Konzerthaus in December 2015, as well as concerts featuring both Brahms and Beethoven on tour in Amsterdam, Paris, Hamburg, Baden-Baden and Berlin. 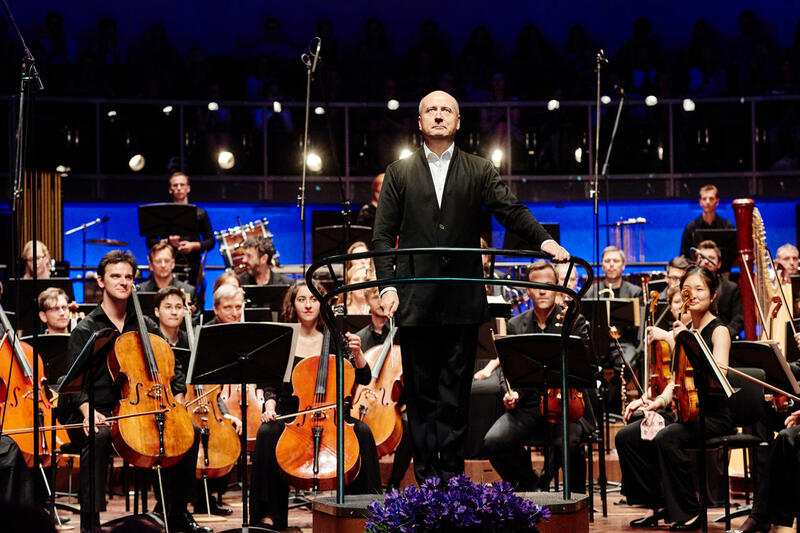 Guest engagements see the continuation of Paavo Järvi’s critically acclaimed Nielsen Symphony Cycle with the Philharmonia Orchestra, return visits to Wiener Symphoniker, Münchner Philharmoniker, Dresden Staatskapelle, Berliner Philharmoniker and Berlin Staatskapelle. 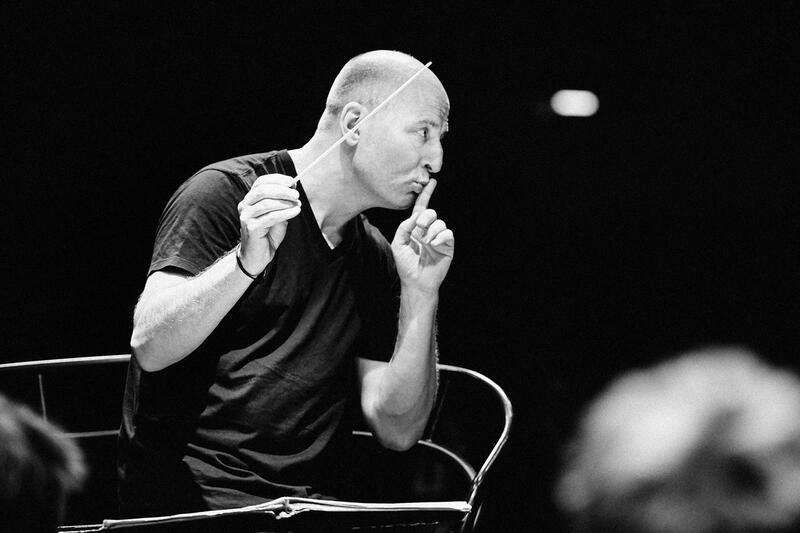 Paavo Järvi also conducted the opening concerts of the Prague Spring Festival with the Czech Philharmonic Orchestra in May 2016 and returns to both hr-Sinfonieorchester, where he is Conductor Laureate, and Cincinnati Symphony Orchestra where he is Music Director Laureate. With an extensive discography, his latest releases – both recorded with the Frankfurt Radio Symphhony – are the complete Nielsen Symphonies on Sony and the Elgar and Walton Cello Concertos with Steven Isserlis. 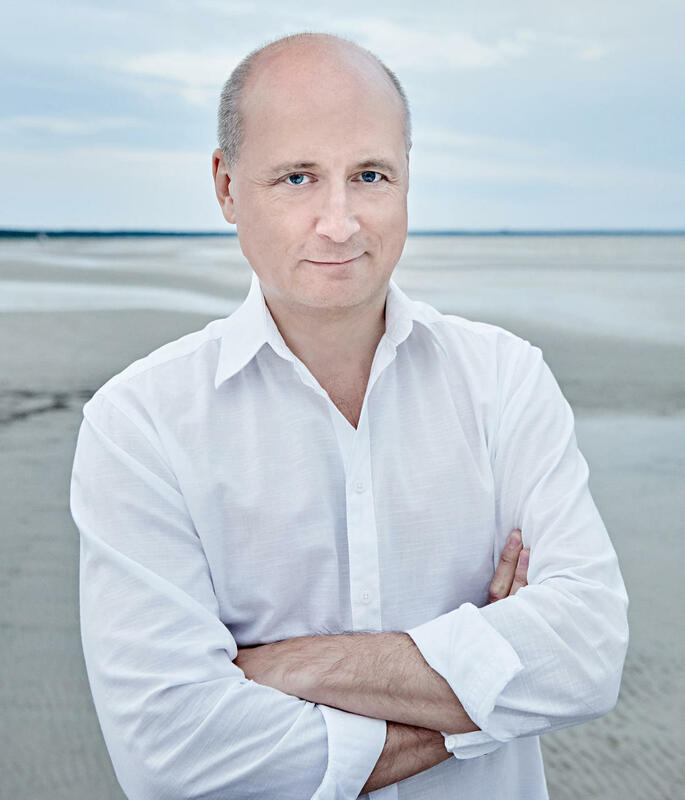 Since the start of his career, Paavo Järvi has prioritised his support of Estonian composers including Arvo Pärt, Erkki-Sven Tüür, Lepo Sumera and Eduard Tubin. He is currently Artistic Adviser to the Pärnu Festival and Järvi Academy, where he supports young talents through conducting masterclasses. He is also Artistic Adviser to the Estonian National Symphony Orchestra and was named Estonian Public Broadcasting’s 2012 Musician of the Year. In January 2013, Järvi was awarded the Order of the White Star by the President of Estonia for his outstanding contribution to Estonian Culture. He has won two Grammies: for his recording of the Sibelius Cantatas with the Estonian National Symphony Orchestra, Estonian National Male Choir and Ellerhein Girls Choir; and for Grieg's Peer Gynt, with the Estonian National Symphony Orchestra.